The DPX-4oo is Dataplex’s hero product, serving our clients well in industrial environments, because of it’s performance, reliability and availability. Developed entirely in house it was designed from out the outset to use very little power and perform in harsh environments. Built on an embedded Texus Instruments platform the DPX-400 has limitless configurations and applications. Our engineers are available to customise the device to your needs. 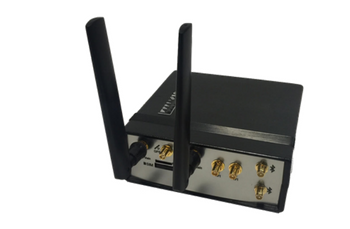 This device has seen extensive use in SCATS® compatible traffic controller systems and meets Roads and Maritime Service (RMS) TSI-SP-018/027 specification.